Tooheys Extra Dry uncharTED LIVE is off to a flying start and next to take stage are FelineDown, Nine Sons of Dan and Grand Atlantic at The Coolangatta Hotel, Gold Coast on Saturday, 29 August 2009.
uncharTED LIVE is a series of weekly gigs held around Australia to showcase the registered uncharTED talent pool, which features up and coming solo artists and bands. Any artist who has registered on the uncharTED website is eligible for a spot on the bill. Ten studio albums, five live albums, six live DVDs, 1000’s of insane, unbelievable live shows and a rabid fan base worldwide – Dream Theater continue to be at the top of their game. After waiting for more than 20 years for them to tour, Australian Dream Theater fans were treated to their first live shows in January 2008, with their intense live performances proving beyond question that they were definitely worth the wait. 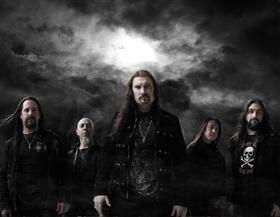 Now the metal masters return to Australia for a national tour this December. 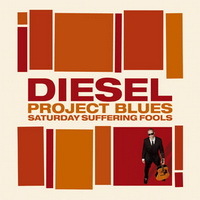 No one saw Diesel’s ‘Project Blues’ album coming but it’s been unanimously reviewed as a knockout. And now, just to kick things up another notch, Diesel and his band announce the ‘Hits & Blues 2009’ Tour. West Australian five piece THE KILL DEVIL HILLS announce the imminent release of their third album, MAN, YOU SHOULD EXPLODE. 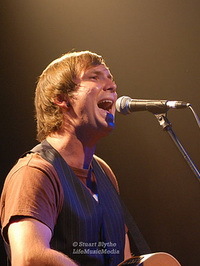 The multi award- winning group has spent the best part of 2009 completing their new album with producer Burke Reid (The Drones, Jack Ladder, The Mess Hall), to be released nationally in September 2009. The first single COCKFIGHTER, a vicerial four minutes of screeched jungle punk that marks a striking new direction in the band’s sound, is on the airwaves now. Listen out for their new single very soon. 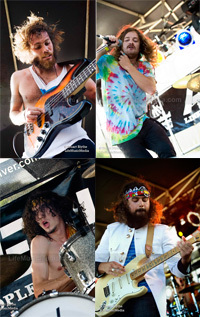 Rogerthat are back in Australia in August and Sept to mix their peyote and melt minds. 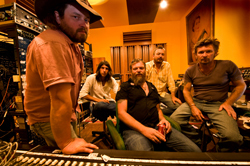 On a national tour to prop the release of The Desert’s Call, their debut album (out thru MGM). The band are currently in Europe for a month long run after smoking it in Canada – 9 gigs in 2 weeks thru West Canada to rooms full of RT converts. 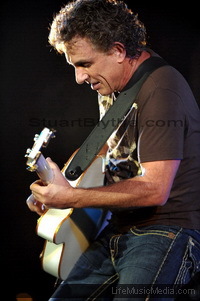 [Photo: Stuart Blythe] The voice of Ian Moss has modestly purred beneath his searing guitar playing for more than 30 years – but no longer. For his sixth solo album, Soul on West 53rd, Ian’s sweet, soaring vocal is the pivot around which famed American producer Danny Kortchmar has built a rich, soulful sound, drawing on classic songs from the likes of Sam Cooke, Al Green, Otis Redding and Bill Withers. Unleashing this surge of soul power has unlocked a whole new chapter in Mossy’s performing career, which ironically was triggered by his appearances on the television series It Takes Two that highlighted vocal duets. Showcasing gorgeous tracks including her amazing new single “Coin Laundry.” She’ll be joined by supports acts Oh Mercy and Whitebirds & Lemons. Alice Cooper has been described as a legend in one’s own time is certainly a blatantly abused cliché, but no one has taken a vivid imagination and unusual persona to the people with as much controversy and success. Call him Master of Shock Rock, Black Humorist Supreme, or simply one of the era’s great showmen, his mark has been undeniable. Lennard Promotions, in association with Music Max, proudly announces the forthcoming Alice Cooper’s Theatre Of Death Australian Tour in August 2009. Buy music: Multi-platinum rock powerhouse NICKELBACK, have announced they will tour Australia this November in support of their latest album Dark Horse. Currently on a sell-out tour through North America, NICKELBACK will head to our shores in November for shows in Brisbane, Sydney, Melbourne, Adelaide and Perth. They’ve rocked the world for over a decade, now they’re back with their biggest show ever! 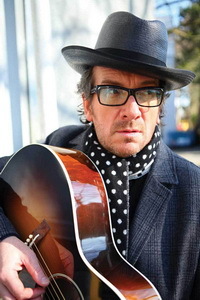 ELVIS COSTELLO has followed his musical curiosity in a career spanning more than three decades. He is probably best known for his performances with The Attractions, The Imposters and his concert appearances with pianist Steve Nieve. 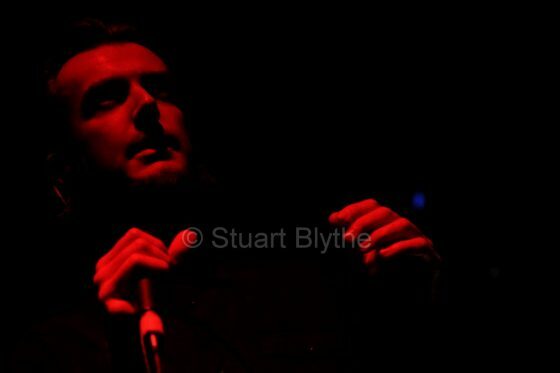 With a new album SECRET, PROFANE AND SUGARCANE just released, produced by T Bone Burnett, during a three-day session at Nashville’s Sound Emporium Studio, comes the announcement that he will hit the road with an Australian tour in October this year. This very special tour will feature Elvis, his guitars, his songs and his stories! After an extended break from live performances, LIAM GRIFFIN is jumping back in the saddle for what he does best, for a special SOLO tour of South East Queensland. The tour will include performances on the Gold Coast, Sunshine Coast, Toowoomba, and Brisbane’s Troubadour on Sunday July 12th. LIAM GRIFFIN may have been an absent addition to the local gig guides for some time now, but that’s not to say he hasn’t kept busy. With writing and recording new songs for his next release, and travelling through the UK and Europe, it’s very exciting to hear that he’s making the time to get back onstage once again. Buy Music: The Frontier Touring Company announce the return of apl.de.ap, Fergie, Taboo and will.i.am – the quartet collectively known as The Black Eyed Peas – to Australia and New Zealand this October. Performing in Brisbane, Sydney, Adelaide, Melbourne, Perth and Auckland, this will be the band’s first tour of Australia and New Zealand since 2005, and will see The Black Eyed Peas present their most spectacular show to date; The E.N.D. World Tour.